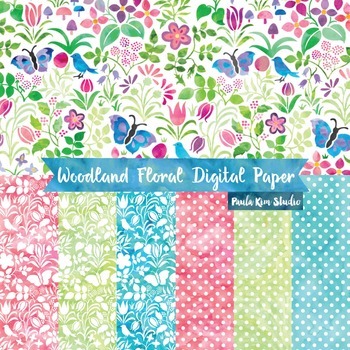 Each digital paper is 12x12" AND 8.5x11"
10 different digital paper designs, 20 images total. Restrictions: You can not resell images as clip art. You may not redistribute original image files as is - they must be saved as part of another image or document that you create.